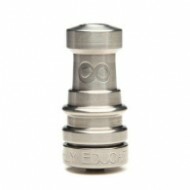 “Highly Educated was founded in 2010 with the mission goal of innovating a better titanium product f.. 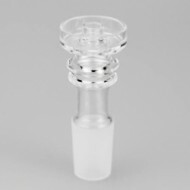 The Clear Nails are the first full quartz nails ever made from Highly Educated. Unlike tra.. 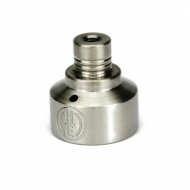 Highly Educated 14-18 mm Carb Cap. Dual Handle Option for personal preference. Grade 2 T.. The new QX2 quartz dish on a 14/18mm DualiTi Hybrid Adapter. The QX2 is the large hybrid quar.. 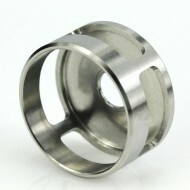 Highly Educated QX2HD Titanium Shield. HIghly Educated Replacement Quartz Dish for QX2. 22mm. These dishes are meant to be used with most H.. 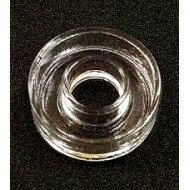 Highly Educated Replacement Quartz Dish for QX2. 22mm. Since 2010 Highly Educated has been busy introducing many products which have evolved into the cor.. 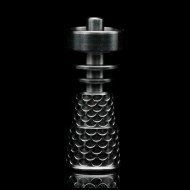 Highly Educated Titanium stick with Ball Tip or Flat Tip. 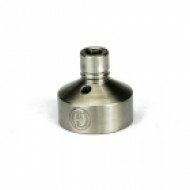 Highly Educated Upscale DualiTi Domeless Nail. Limited Edition! 18/14 Female.